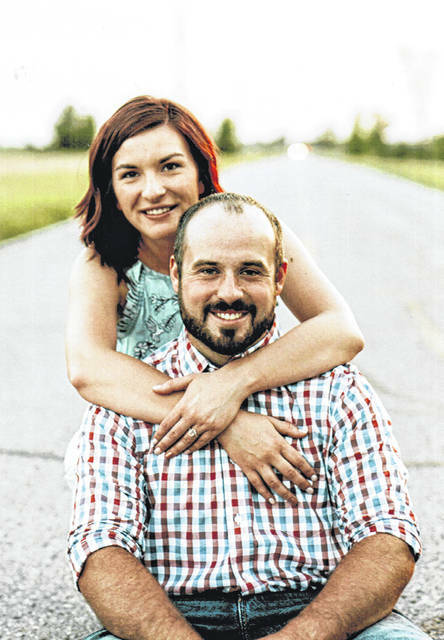 Lauren Parsons and Tyler Rosebrock are pleased to announce their marriage March 2, 2019, at the Knights of Columbus hall in Archbold. Lauren’s parents are Anissa Drewes of Defiance and Bryan and Shannon Parsons of Delta. Grandparents are William and Sara Strauss of Wauseon and Melvin and the late Mary Clark and Gene and Sandy Neville, all of Delta. Tyler’s parents are Mark and Sandy Rosebrock. Grandparents are Mary and the late Edgar Rosebrock and Wayne and the late Shirley Johnson, all of Defiance. Lauren is employed as a secretary at Hillandale Farm. Tyler is a mechanic, and is employed in ditch maintenance for Defiance County.